 Allow your customers to pay later with Brighte's 0% interest* payment plans and watch your sales grow! *All payment plans subject to Brighte’s term & fees. 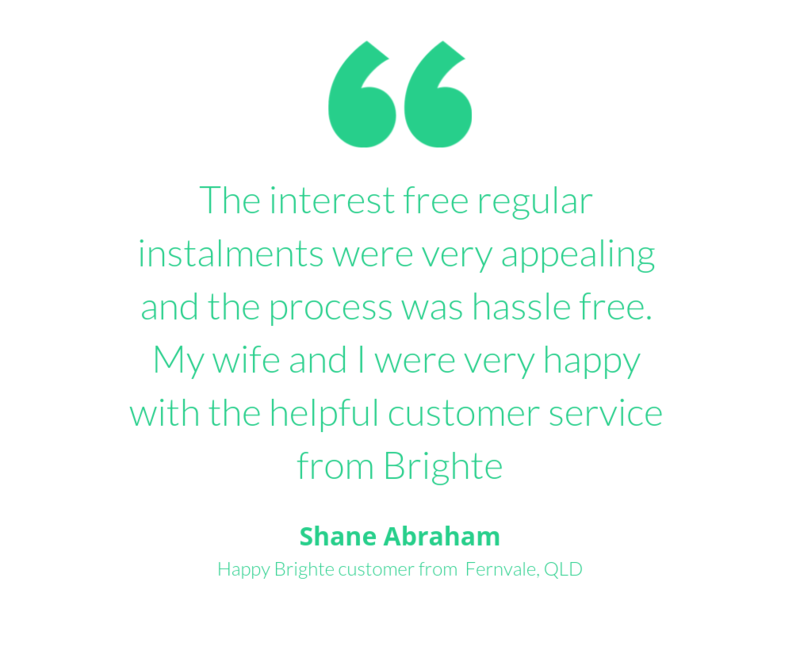 Brighte is Australia’s 0% interest* payment plan platform for solar, batteries and home improvements. With our 0% interest* payment plans, projects like solar and batteries have never been more affordable. The best part? 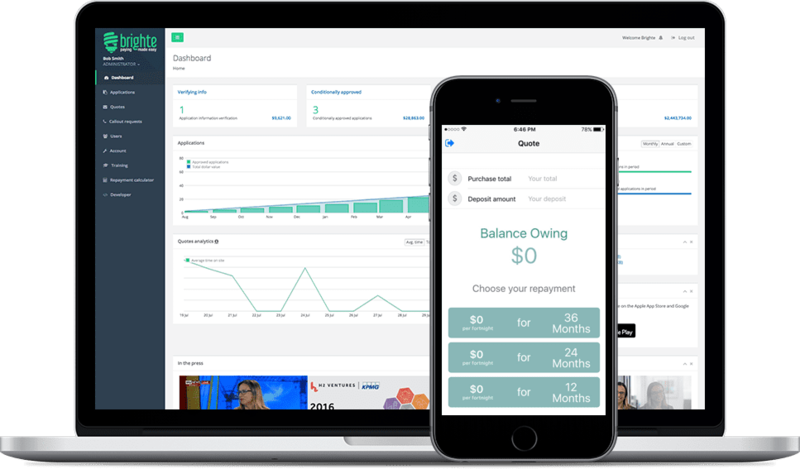 Your business gets paid upfront and the customer pays us back over time. Our approval process is simple, fast and fully online. 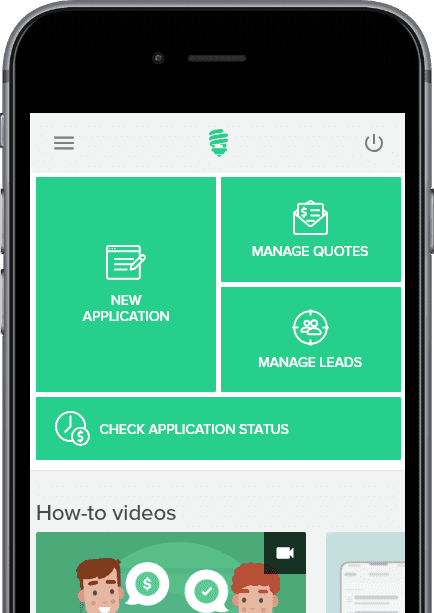 Most customer payment plans are approved in just 9 seconds!